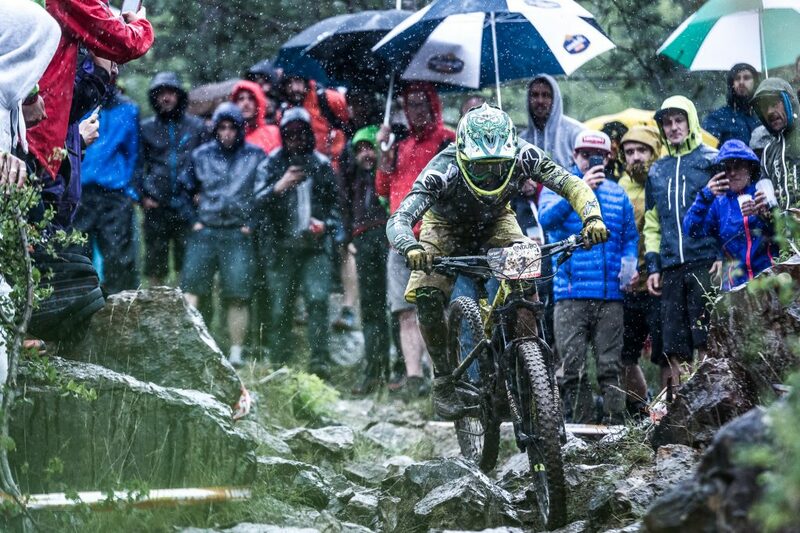 France, the heart of enduro! 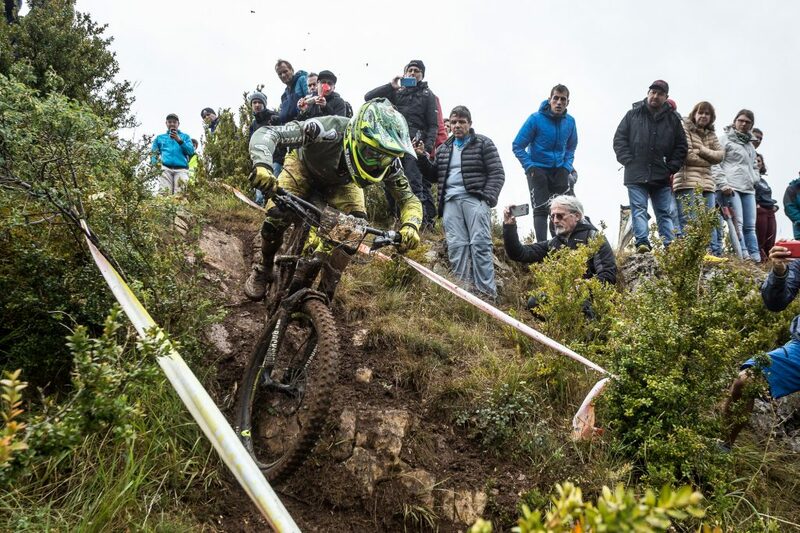 The 5th round of the Enduro World Series has taken place in Millau during the Natural games, the largest outdoor and music festival in Europe. During 4 days, the event has offered great shows of kayaking, climbing, paragliding and of course MTB enduro race as well as concerts! A great opportunity for the enduro riders to be part of this event which welcome for free over than 100,000 visitors. Is the EWS beeing touch by a curse? The racer has again dealed with tough weather conditions ! 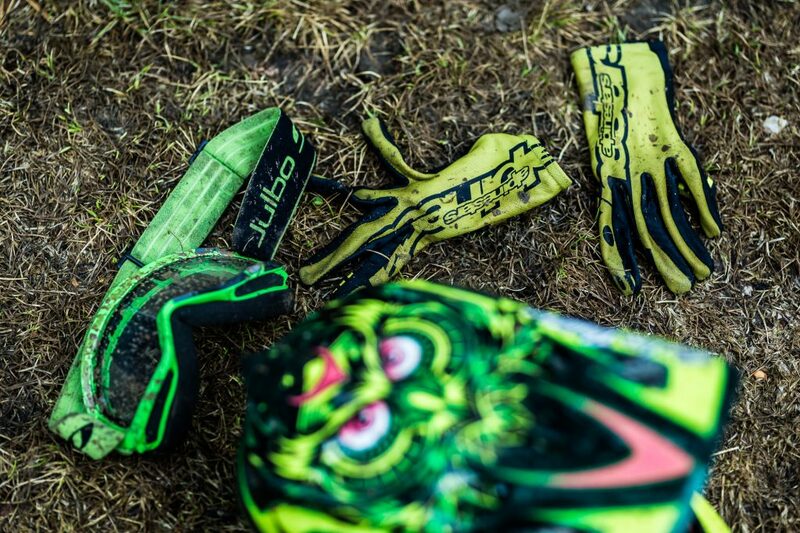 Rain, storms and strong wind were definitively part of the games and the tracks were insanely slippery! By riding 9 stages along 2 days of racing, the round in France was a proper challenging race: in total they rode 88 km with 3500 meters elevation! 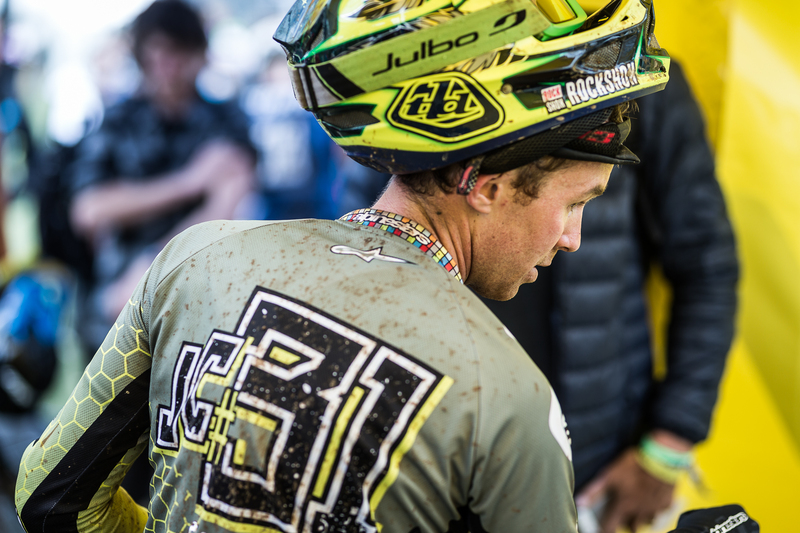 Jérôme is happy to keep consistent and manage to sit 4th in the overall ranking of the EWS! 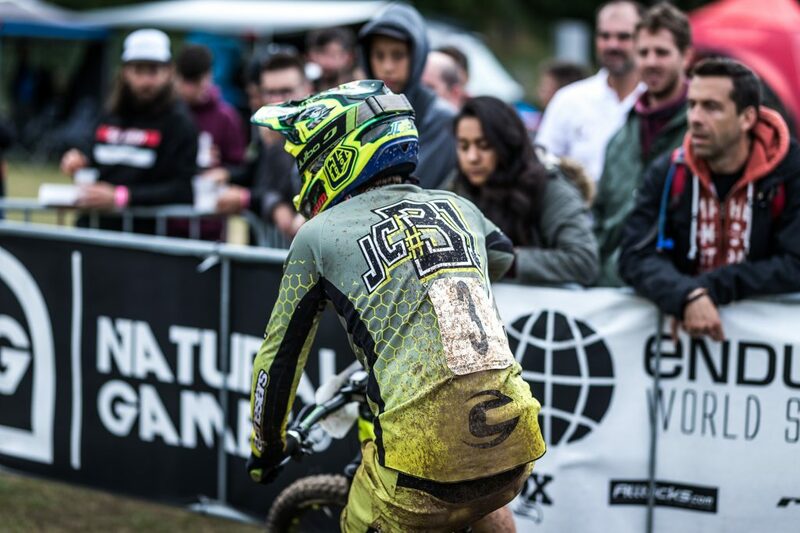 On top, this race was his 30th Enduro world Series and he always finishes in the top 20! !